 #209 9802 Silver Star Road Shooting Star Building. Enjoy your comfortable end unit two bedroom upgraded condo. Free parking, free wi-fi, free cable and BBQ. The special bonus of this unit is that the front door is on ground level so you can ski in/ski out right from the door. Additionally the driveway that comes up the back allows you to unload groceries, gear etc. at the door and then you can just park out front. No need to lug suitcases up stairs. This feature keeps our guests coming back year after year. The large corner private balcony has an electric BBQ with a great view of the Silver Queen run. Since this is the corner unit, there are extra windows in both the master bedroom, the ensuite and the second bedroom. The master has a queen bed with a large window out to the balcony. There is a 32" flatscreen T.V. The second bedroom has a brand new bunk bed - double on the bottom and single on the top with new mattresses and two windows. The kitchen is fully equipped with a breakfast bar and three stools. The modern dining set is bar height that can be expanded to a round table seating 6. The living room features a large 42" flatscreen with two couches that with individual electric reclining seats for 5. The 3 seater couch can be converted in to a very comfortable bed for one person. Great view out of the living room. Shared hot tub open during winter and summer seasons only.